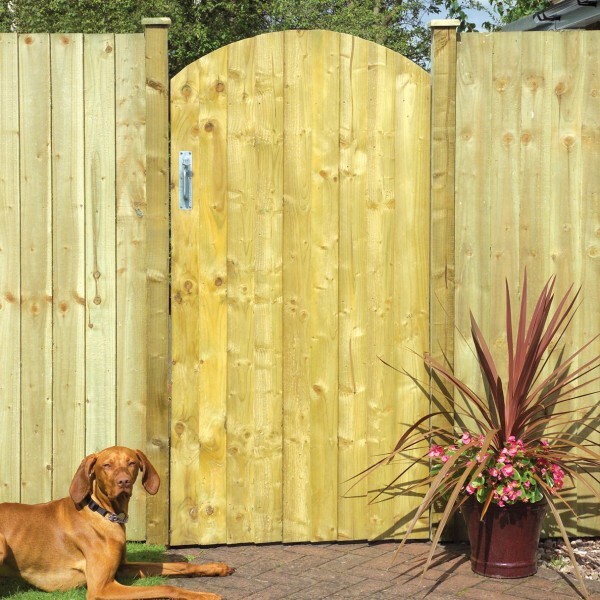 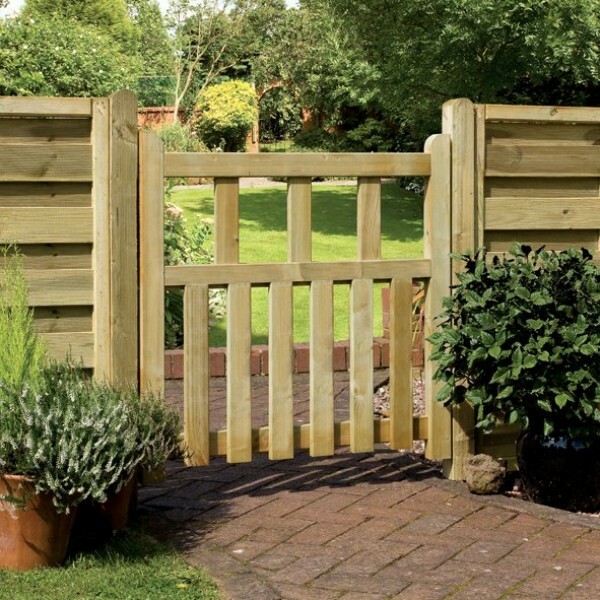 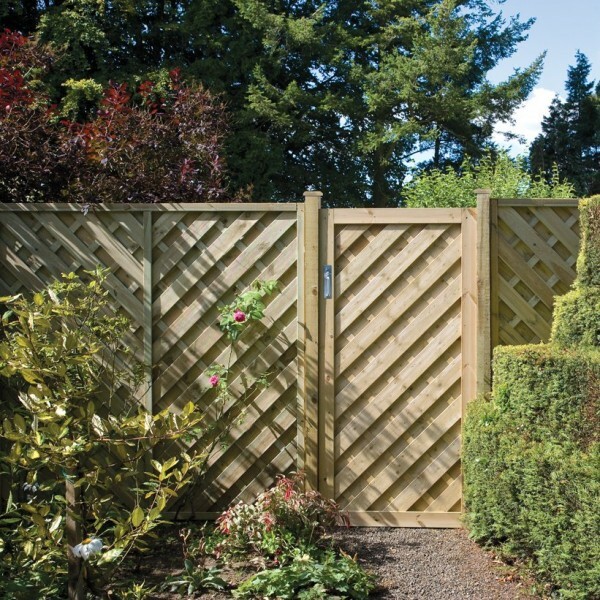 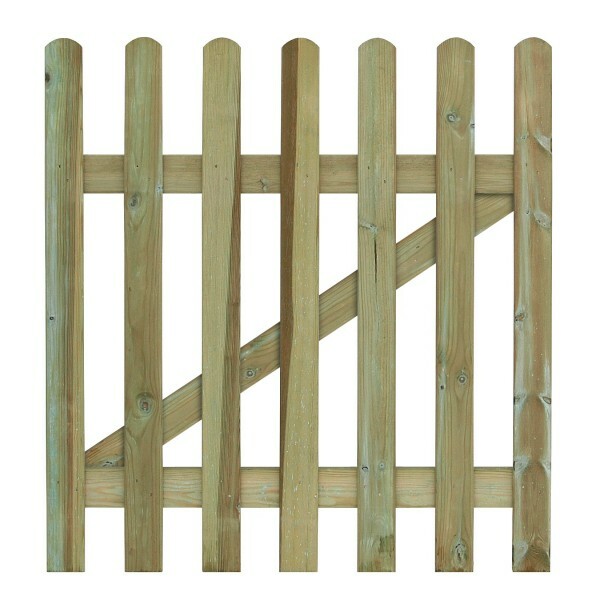 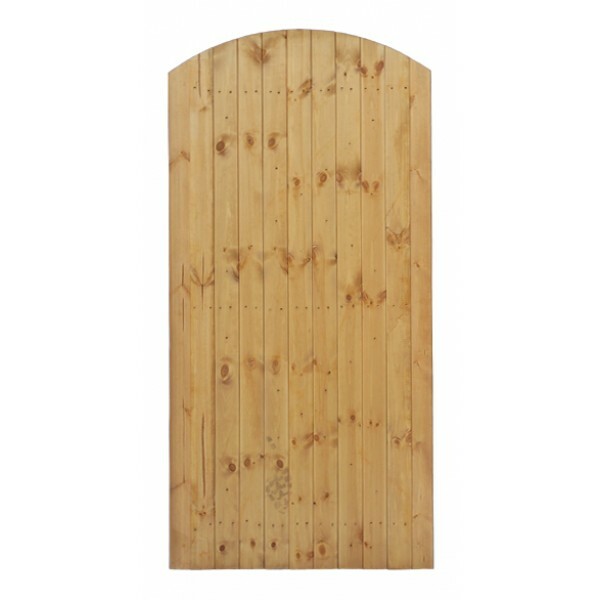 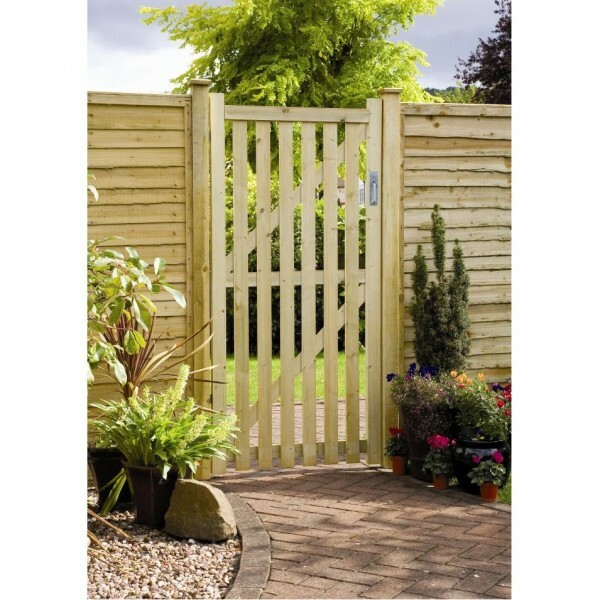 The Pale Gatefts simple style is sure to blend nicely with a variety of fencing designs. 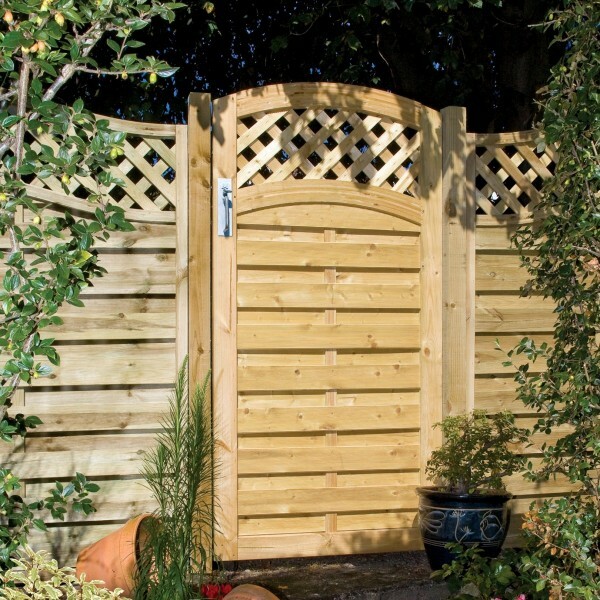 It appears welcoming whilst still providing added privacy and security for your outdoor space. 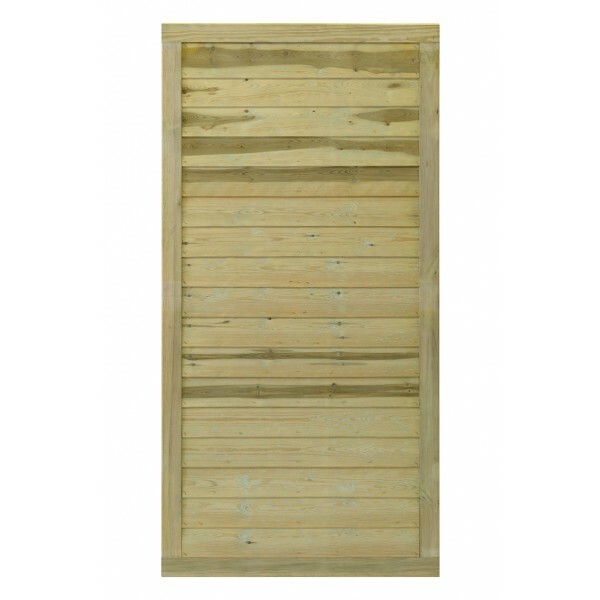 It is supplied with universal bracing, so you have the option of hanging it from either the left or the right side. 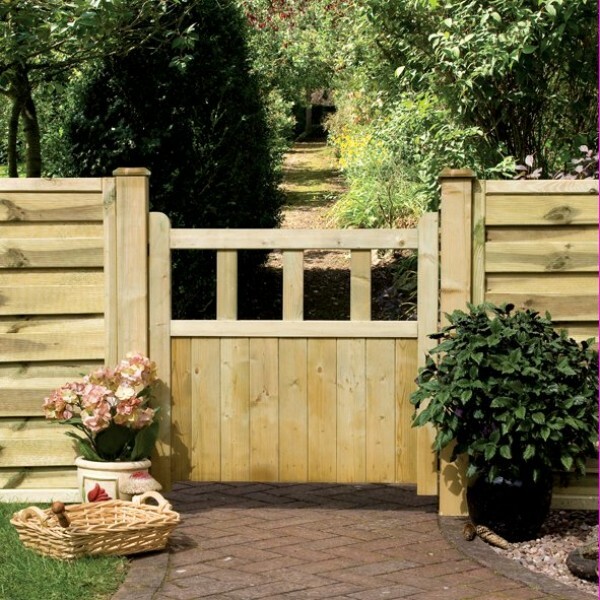 Manufactured from top quality, planed and pressure-treated timber, it ensures added protection from the outdoor environment.